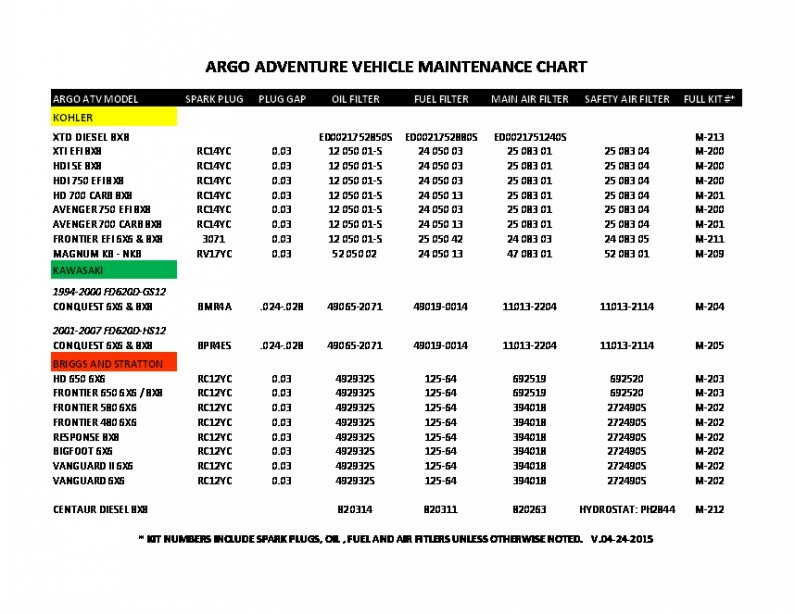 ** Argo does not produce a Frontier 650 8x8 specific service manual. 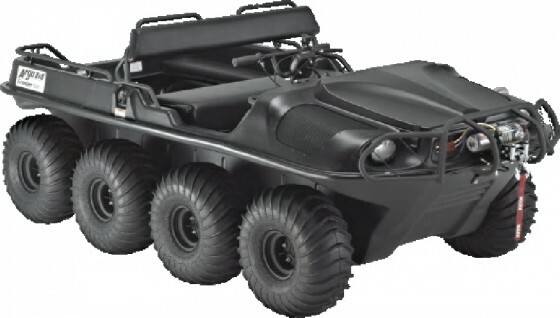 When using the above service manual sections you will want to reference the Avenger model as they both use the same chassis design and transmission. For all engine repairs download the Briggs & Stratton Engine Service manuals.